Every day is an important day. 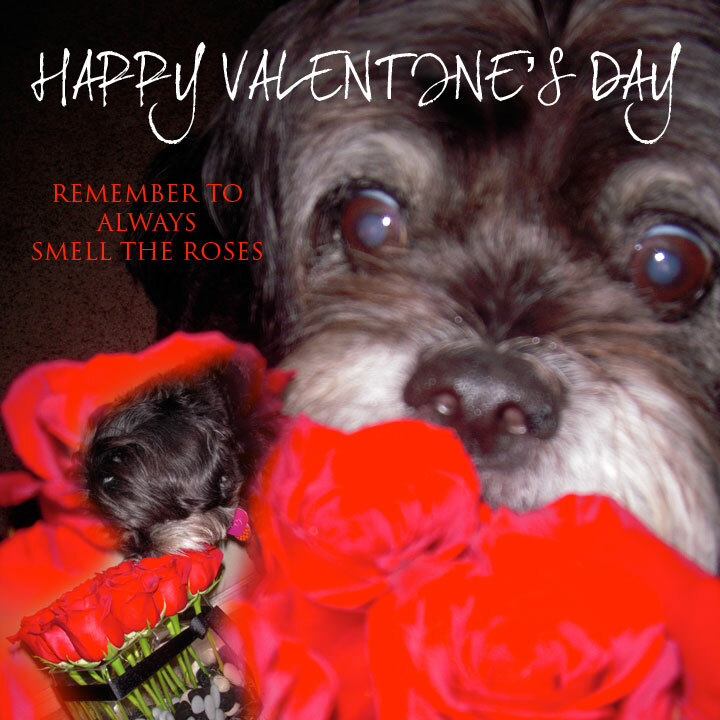 So please do like I do…In a dogs life you must always remember to smell the roses with your noses. These beauties are from LA Botanicals. My nose loves them!